PwC Germany gets new head of comms, Instinctif Partners Dublin makes senior hire, and more from PRWeek UK. 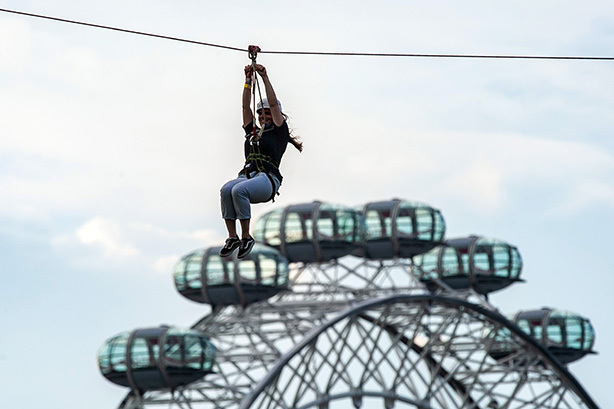 Zip Now London – the largest city centre zip wire in the world – has appointed Rooster PR to drive summer bookings and build its corporate profile as the event returns to Archbishop’s Park for its third summer season. More than 75,000 thrill seekers have visited Zip Now London and this year’s event will feature four lines. Rooster worked with Zip Now to create the world’s first VR zip experience in 2018. The agency’s new brief is to drive seasonal ticket sales and promote Zip Now’s profile as a world-leading zip wire and outdoor adventure brand as it looks to expand in the UK and overseas. Pushchair manufacturer Bugaboo has appointed specialist comms agency Battenhall as the brand’s PR and influencer agency of record in the UK. The agency, which was appointed following a competitive pitch, will oversee all aspects of communications in the UK, including media relations, press office, and celebrity and social media influencer outreach. Battenhall will also lead on a number of brand-led campaigns throughout 2019 that tap into Bugaboo’s 20 years of design. North West water treatment company Arvia Technology has extended the scope of its brief with Altrincham agency RMS. Arvia, which was spun out from the University of Manchester, eradicates micropollutants from water. It works with companies around the globe in a range of sectors, including pharmaceutical, food and beverage, chemical, oil and gas. It initially appointed RMS to handle its media relations and design but has now extended the brief to also include digital marketing. Niche agency PaceUp Media, launched last October, has been appointed to provide international PR strategy to British apparel brand Stolen Goat, helping it to launch new ranges and lines in 2019. 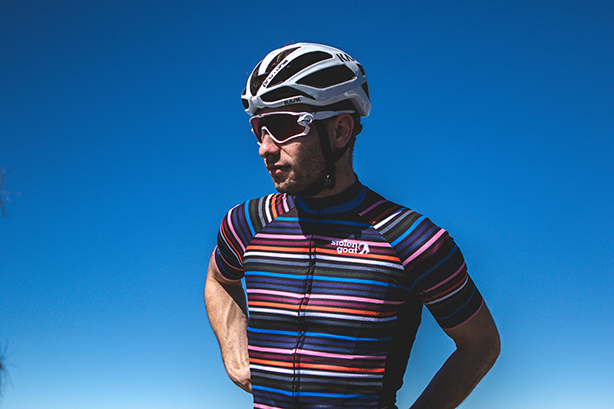 Stolen Goat is a cycling and triathlon brand known for its fun and often loud designs (above). PaceUp will be responsible for the brand's PR in the UK and increasing brand awareness in key markets internationally. The agency has also recently started providing PR and communications strategy for mobile mechanics app VONCRANK and folding bike brand Austin Cycles. Future has been appointed by fintech brand Sthaler to handle the UK launch of its payment product, Fingopay. Using vein ID technology that maps the unique pattern of finger veins, Fingopay’s payment system allows customers to associate their vein signature with their bank card, and then use their finger to make payments in seconds at any Fingopay-enabled merchant. Future will support Sthaler’s CEO and marketing team with national PR strategy and handle the rollout of Fingopay in Manchester this summer. The agency will also handle national corporate activity. Future MD Nina Sawetz has semi-relocated to London in March and will divide her time between Manchester and London. Instinctif Partners Dublin has appointed Cathal Lee as associate director. Lee brings 16 years of public affairs and corporate communications expertise to the business. He was formerly a political adviser in the Houses of the Oireachtas (Irish Parliament) and has managed public affairs for the Construction Industry Federation (CIF). Most recently, he was chief executive of Lee Communications, a company he established in 2011 to provide public affairs and corporate communications support to a large number of organisations and businesses. 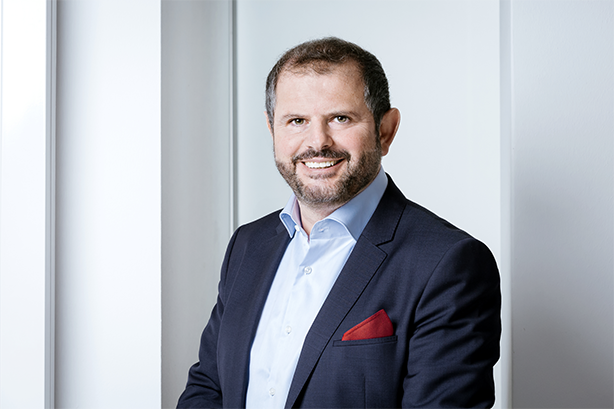 BCW Germany managing director and head of corporate solutions Santo Pane is leaving at the end of April to become head of communications at PwC Germany. Pane has held a similar role at Edelman Germany and returns to in-house after a decade in agency-side. He will report to PwC Germany CEO Ulrich Störk and continues to be based in Frankfurt.